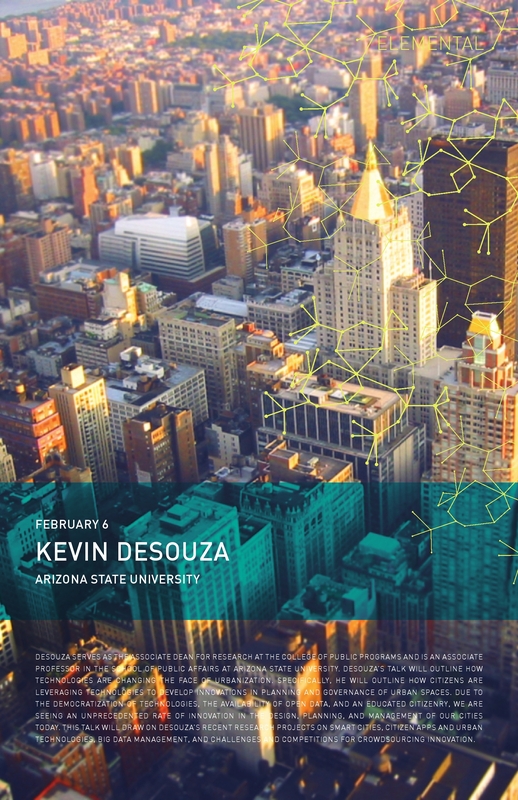 I will be giving two talks this week on my Big Data report. 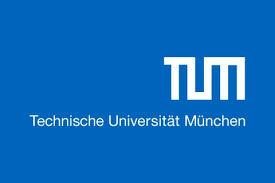 The first presentation will take place at the Fakultät für Informatik, Technische Universität München on March 12 (See here for more details). I will then fly to Slovenia to give a talk at the Faculty of Information Studies in Slovenia on March 14.